Noise Frog designs every monitoring system from the ground up for each individual customer. From simple home setups to complex large commercial applications, Noise Frog can scale and design a system that is perfect for you. 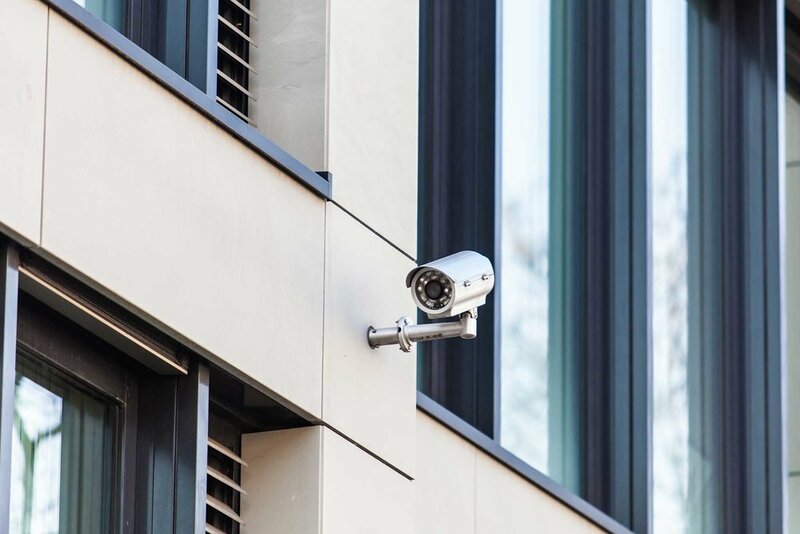 Intuitive analog and IP camera systems combine the benefits of professional surveillance equipment with gear that delivers simplicity and vital peace of mind. Record, playback, fast forward, edit video clips, and capture screenshots with a simple interfaces. Our systems are powerful, yet easy to use. Stay in touch with what's happening with live video monitoring, play back and recordings. Never miss anything with easy to use mobile remote viewing applications.